You can access the Tigerair Taiwan (designator code: IT) website at the following link. If you wish to add checked baggage, see your itinerary, etc. please follow the steps below to login to the Tigerair Taiwan website using your Airline Reservation No, written on your e-Ticket/itinerary Receipt (you can download it on AirTrip My Booking page ) under Basic Info as Airline Reservation No (6 digit alphanumeric). Input your booking information: Booking Reference (not AirTrip Itinerary Number, please check Airline Reservation Number on your e-Ticket/itinerary Receipt), first and last name. *If you entered your middle name into your passenger name, please enter first and middle name together. 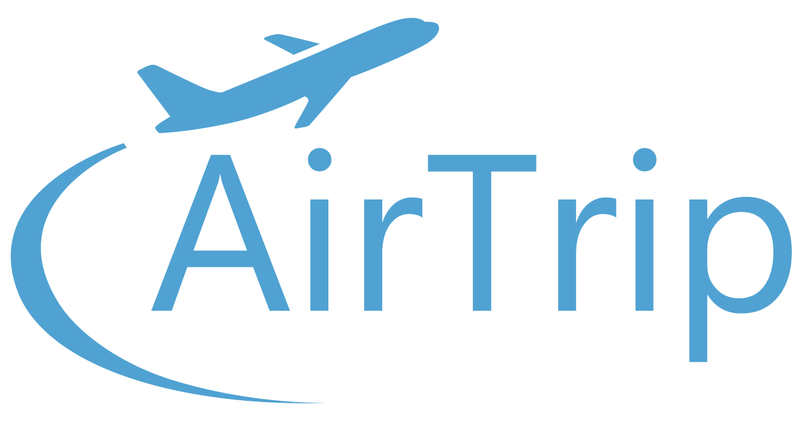 *Even if you clicked "resend itinerary" it can not be sent to your own email address because the reservation was made through AirTrip.